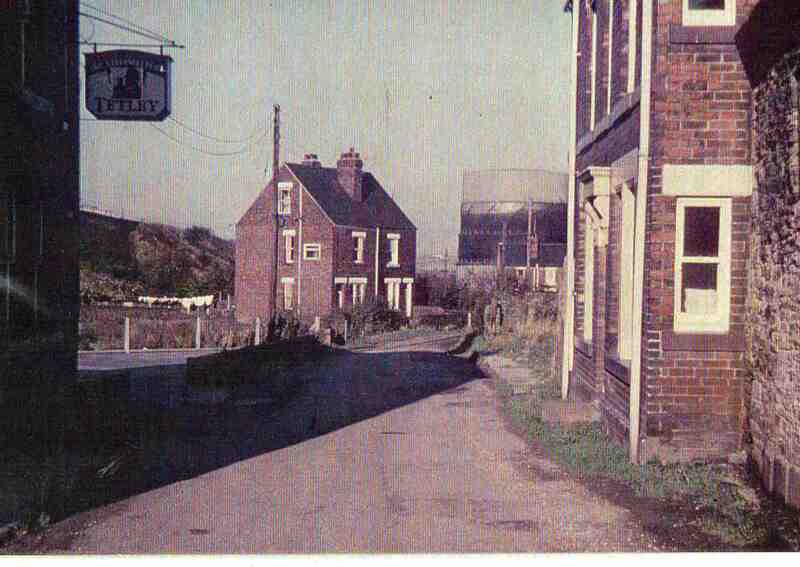 Netherthorpe Lane – pub sign is Steelmelters. See gasometer in distance. Photo courtesy of V. Hopkinson.